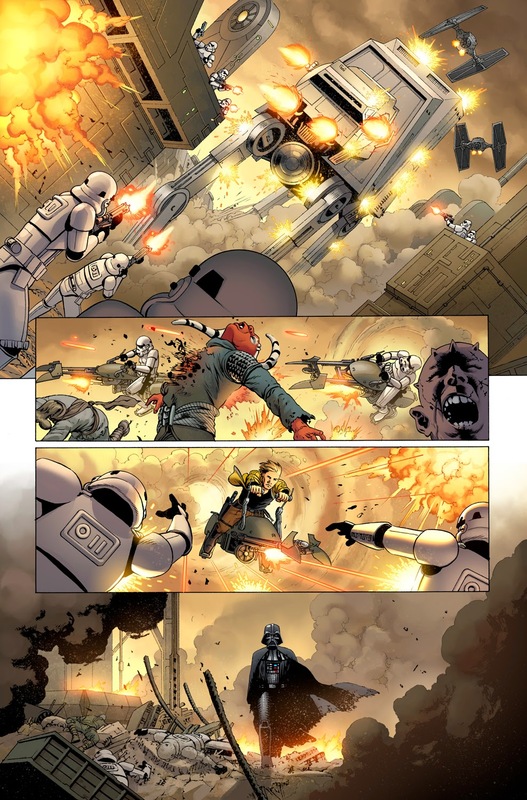 Marvel is now full steam ahead with producing new Star Wars comics! 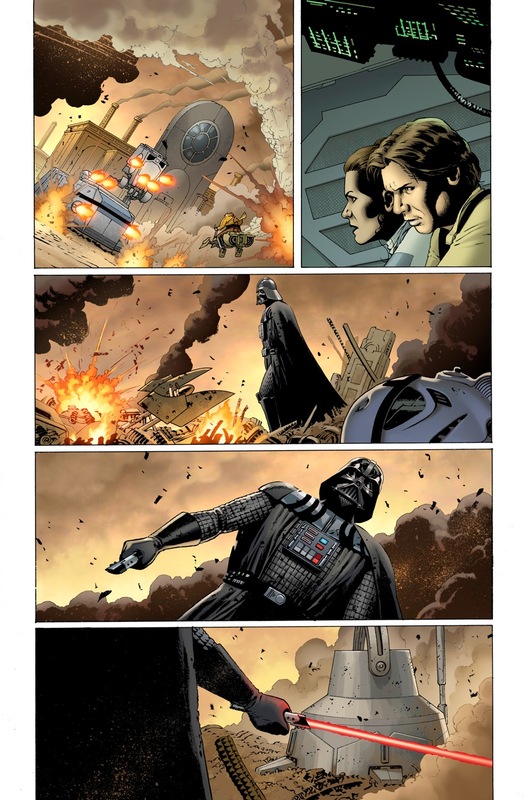 Star Wars #1 was a massive success, and Star Wars #2 and Star Wars: Darth Vader #1 were just recently released. 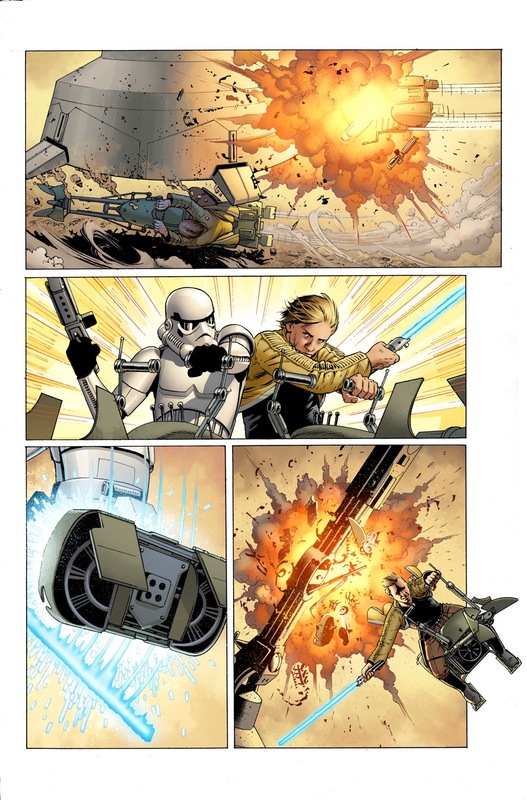 Now StarWars.com has given us a preview of Star Wars #3, which is due for release on March 11th. The preview includes 3 pages from the comic and the Ben Kenobi vintage action figure variant cover. Check it out below! Marvel's Star Wars is an ongoing Comic series and focuses on the adventures of Han, Luke, Leia & Chewie after the events of Star Wars Episode IV: A New Hope. It's written by Jason Aaron with art by John Cassaday.